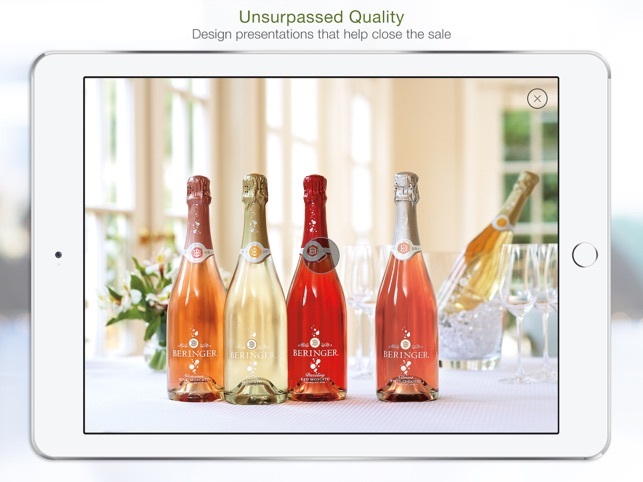 Wingman represents a fundamental shift in the way producers, distributors and retailers take wine, beer and spirits brands to market, providing sales representatives the ability to consistently and accurately communicate brand priorities and increase account conversion through digital brand engagement. 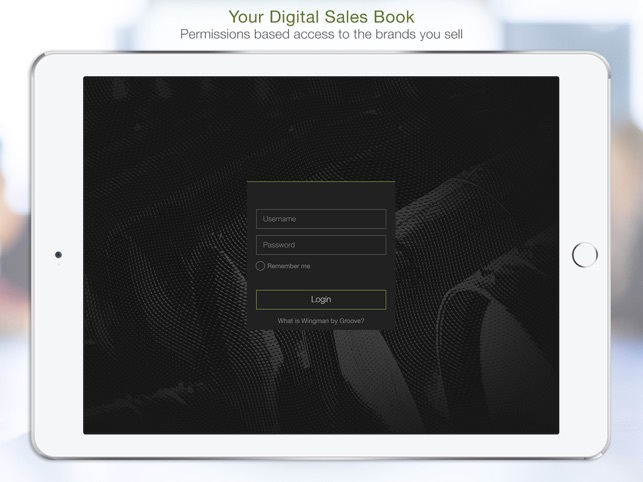 Wingman is a comprehensive, completely customizable digital sales book specifically tailored to the wine, spirits and beverage industries. 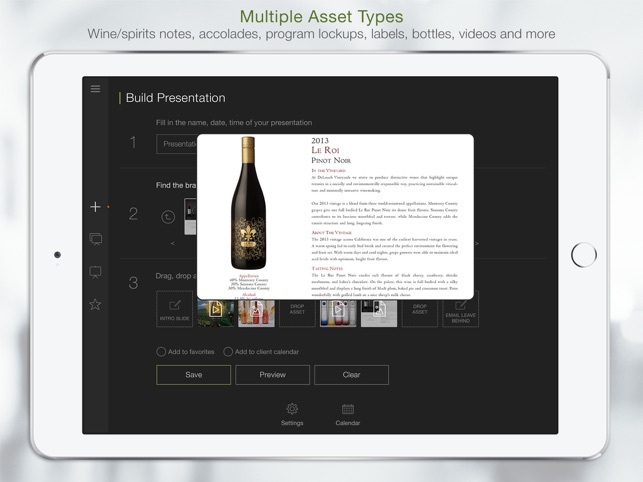 It instantly provides sales teams, distributors and trade accounts with up-to-the-second sales and marketing resources such as pricing, programming, brand overviews, tasting notes, POS collateral, winemaker interviews, profit calculations, accolades, ambassador and/or instructional videos and current advertising anywhere, anytime on any device. Wingman helps distributor representatives and retailers reduce costs, increase engagement and optimize every sales opportunity to improve the bottom line. 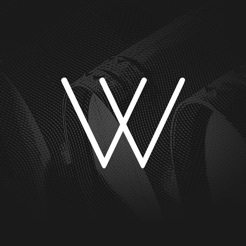 Wingman is licensed by Groove, a digital and social marketing agency. Groove has been delivering trade marketing services to the wine, beer and spirits industry for more than ten years, working with large multinational and small independent producers to get the right message to the right person at the right moment to close the sale. We have successfully worked with more than one hundred distributor organizations, serving more than 10,000 distributor reps, 50K retail accounts and countless internal producer employees. 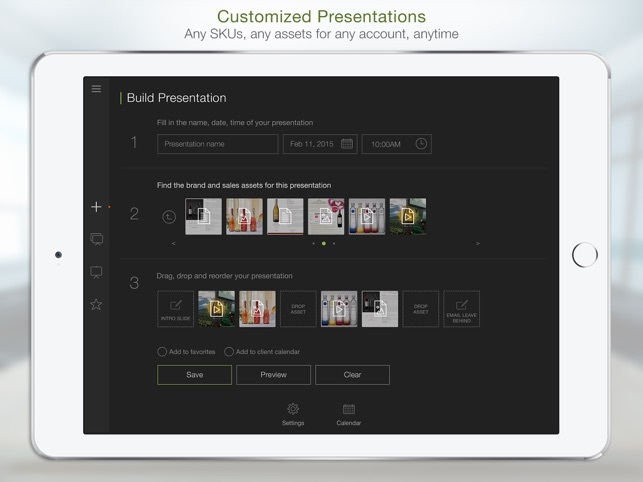 ATTN: CURRENT WINGMAN USERS - Please be aware that when you upgrade to version 2.0, all previously saved presentations and configurations will NOT be transferred over from the previous version installed on your device.